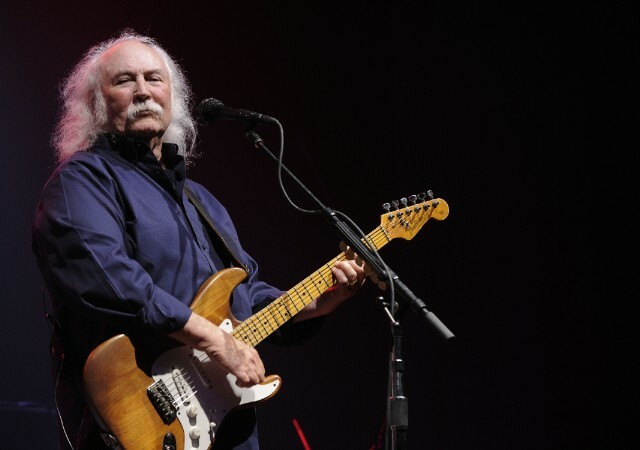 If you’re not checking David Crosby’s Twitter every day, I’m not sure how you’re getting through these bleak times. Today–just a couple days after firing off an excellent own of Beach Boys lead singer and Trump surrogate Mike Love–Croz had a few savage words for CSNY-indebted indie-pop vets Fleet Foxes. Now, that’s a good zing.